Catie and I beat the words on herbs for menopause. 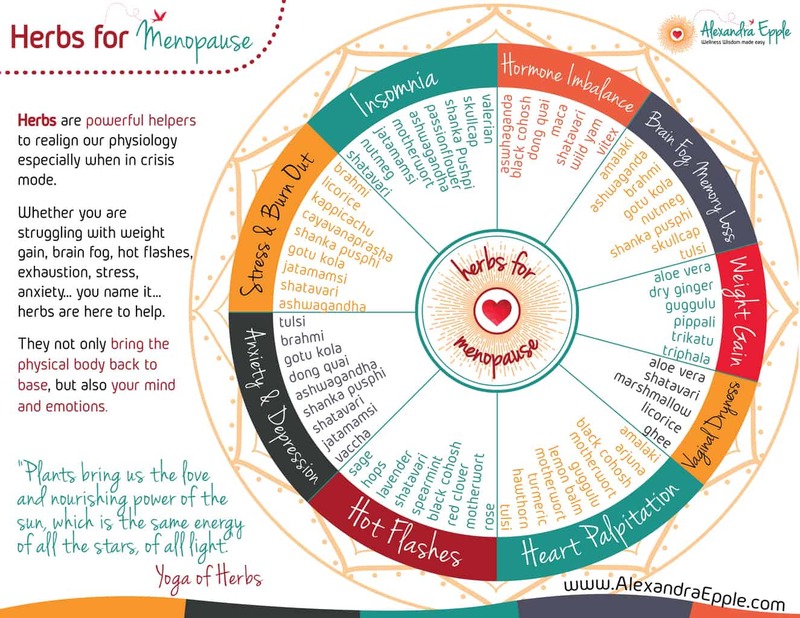 Herbs are powerful helpers to realign our physiology especially when you find yourself in crisis mode. Whether you are struggling with weight gain, brain fog, hot flashes, exhaustion, stress, anxiety… you name it… herbs are here to help. They not only bring the physical body back to base, but also your mind and emotions. 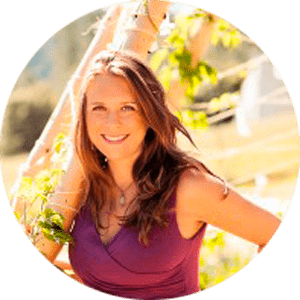 Catie Pazandak is a clinical herbalist and nutritionist. She studied at the North American Institute of Medical Herbalism in Boulder, CO and is currently studying with Aviva Romm, in her Botanical Medicine for Women’s Health program. She specializes in digestive health, food allergies and deep nourishment of body, mind and spirit. As a vitalist practitioner, she helps clients to find and work on the root causes of imbalance and dis-ease. Through her business, Harvesting Vitality, she has been creating medicinal honeys for over four years. She works as a community clinical herbalist at HAALo in Nevada City, CA, teaches herbal classes for youth and most enjoys her special time wildcrafting and medicine making. You can listen to this and all episodes on iTunes.